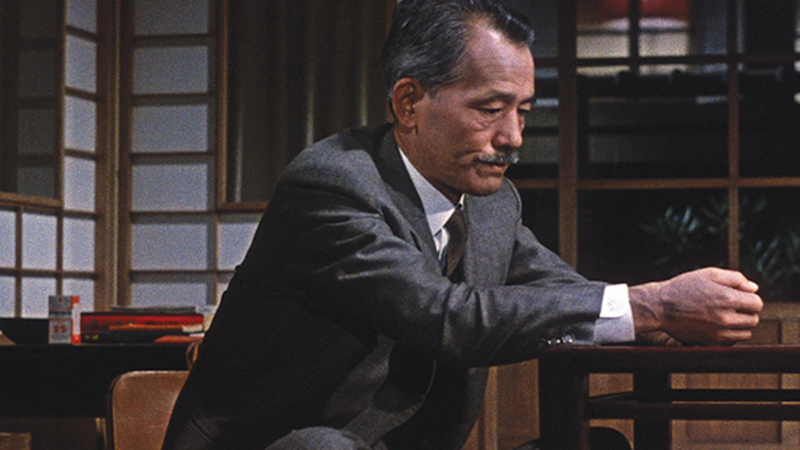 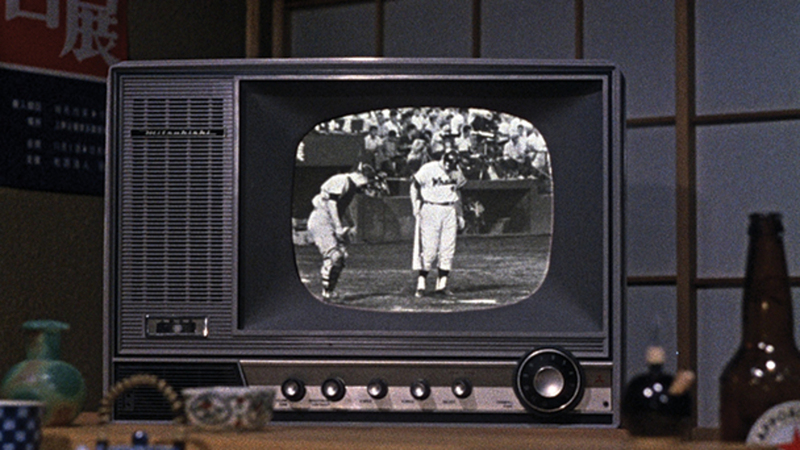 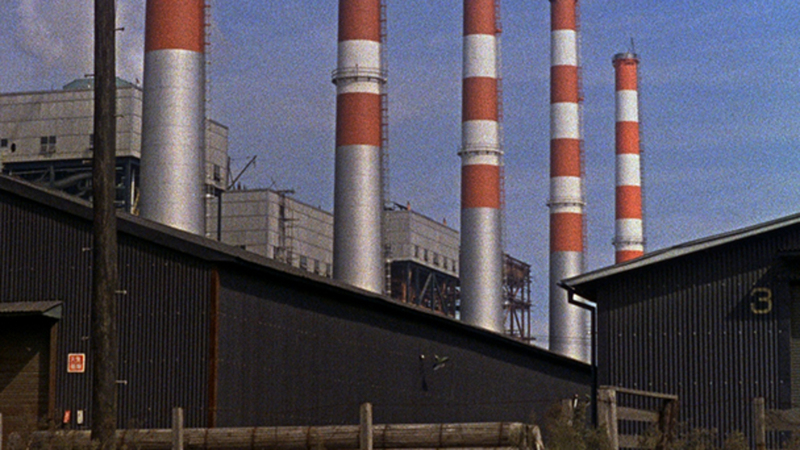 The last film by Yasujiro Ozu was also his final masterpiece, a gently heartbreaking story about a man’s dignifed resignation to life’s shifting currents and society’s modernization. 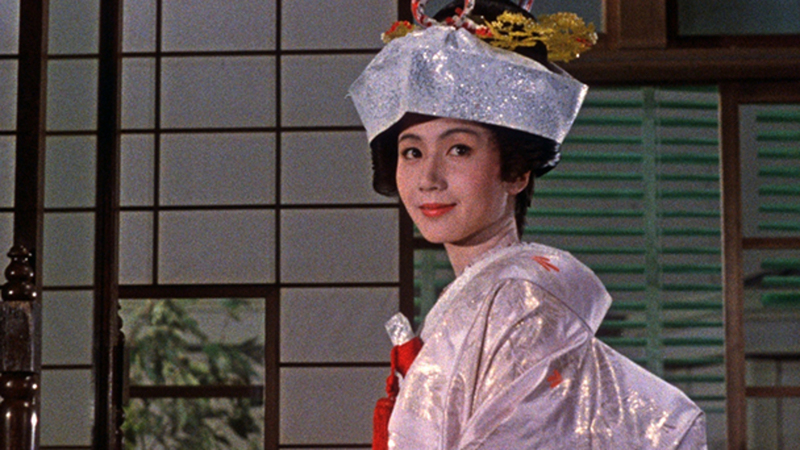 Though the widower Shuhei (frequent Ozu leading man Chishu Ryu) has been living comfortably for years with his grown daughter, a series of events leads him to accept and encourage her marriage and departure from their home. 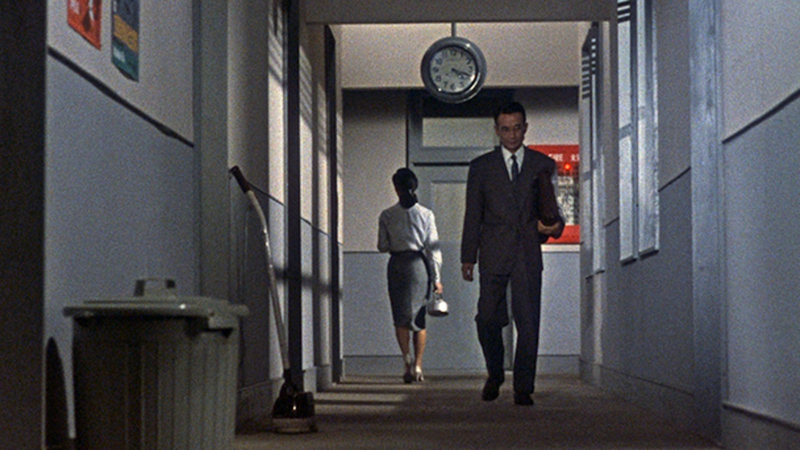 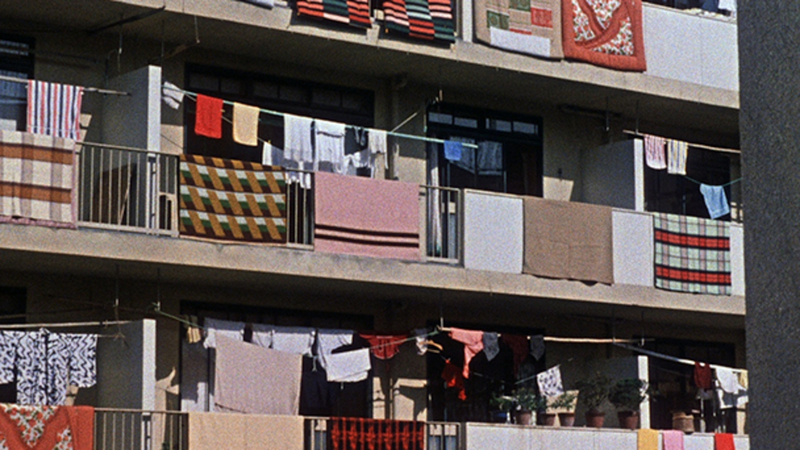 As elegantly composed and achingly tender as any of the Japanese master’s films, An Autumn Afternoon is one of cinema’s fondest farewells.